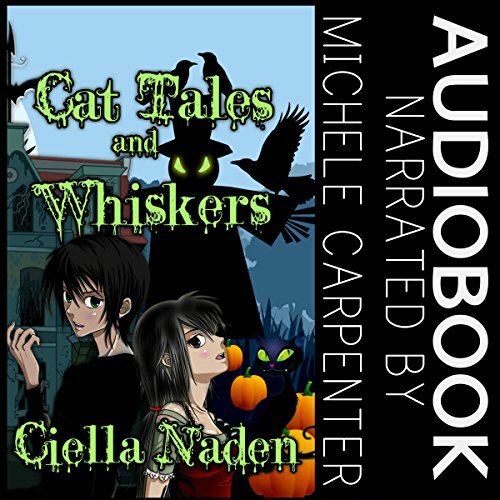 Showing results by narrator "Michele Carpenter"
Let the Magical Mayhem begin! Cindy Eller has not one, but two weddings to prepare for in less than two weeks when the cupcakes hit the fan - a mysterious man has appeared, claiming to be betrothed to Cindy and that she must marry him before her sister's nuptials can take place. Obviously this doesn't sit well with Cindy's Ordinary boyfriend, Timothy. That's the way to cake - and the wedding - crumbles! 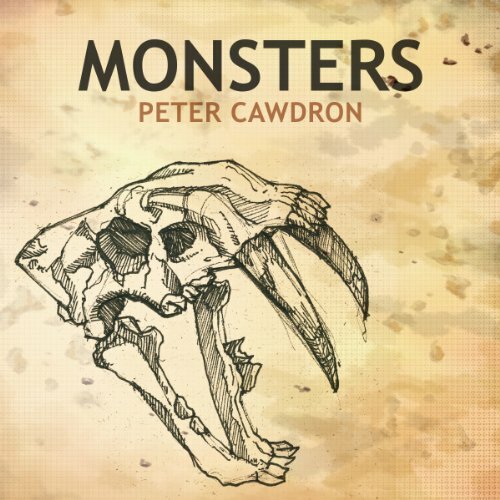 Monsters is a dystopian audiobook set against the backdrop of the collapse of civilization. The fallout from a passing comet contains a biological pathogen, not a virus or a living organism, just a collection of amino acids, but these cause animals to revert to the age of the mega-fauna, when monsters roamed Earth. Lie. Steal. Swindle. Seduce. Kill. These are the things Gun Anderson does best. He does it all at the command of his father. Gun is nothing more than a well-trained attack dog. He despises the wreckage his work leaves behind. 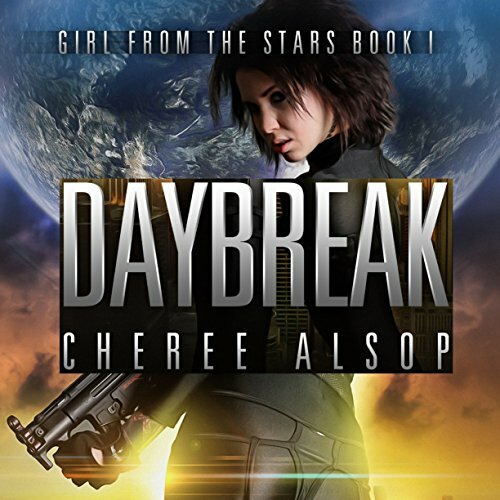 Everything changes when he is ordered to befriend Sulan Hom and infiltrate Global Arms. He approaches the mission with detached coldness. But he soon discovers a budding friendship with Sulan. The more time he spends with her, the more he cares for her. If Gun follows orders, he will betray Sulan and lose her. 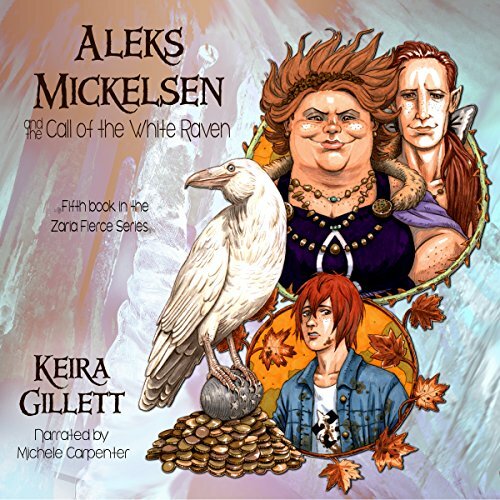 Aleks Mickelsen is a changeling with diminishing magical powers and a complete nuisance for a new a pet. For the first time in his life, he's lost. He led his friends to the wrong place. They might joke about there being worse things to face than disorientation, but comparing what Aleks did to the Wild Hunt breathing down their necks (even if the comparison is somewhat favorable) isn't all that comforting. Hopefully, Aleks can get his head on straight and get them all back on track to fighting Fritjof, otherwise chaos is going to win. 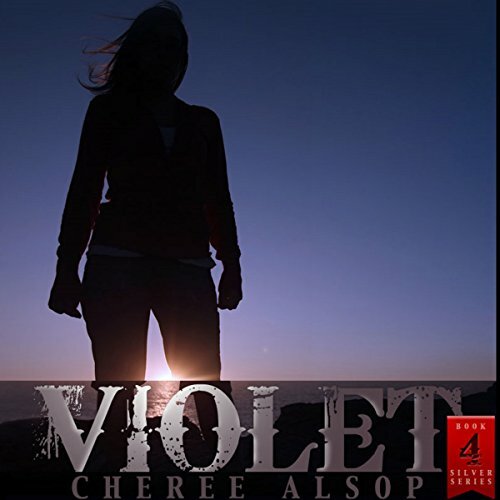 Antigone Baehr is almost eighteen when her life takes a bizarre turn. All those feelings she'd had her whole life that she was different from all of her peers were actually true -- she is something called 'unlife'. 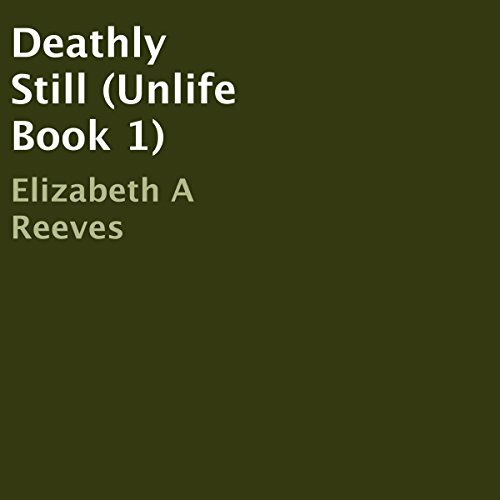 Now forced to face Death face-to-face, Annie finds herself caught up in a future she never wanted for herself-- is she fated for Death? Or to be Death? First Aleks' mom loses the car keys, which he finds in the fridge, and then Christoffer forgets how to get to his own house. On the surface it doesn't seem so bad, but events become more disturbing as the day progresses. 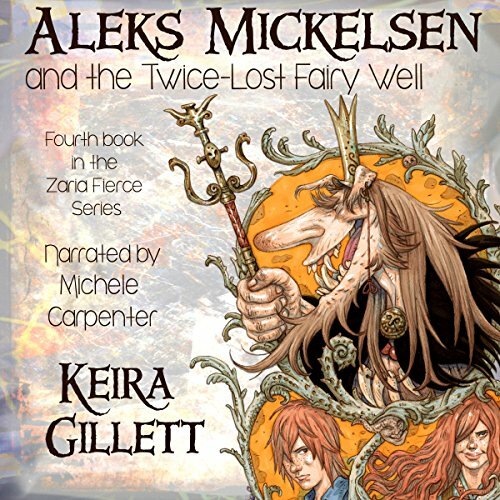 Something strange is happening in Norway, and Aleks Mickelsen is the only one who can stop it. Too bad for us, the last thing he wants is another adventure. 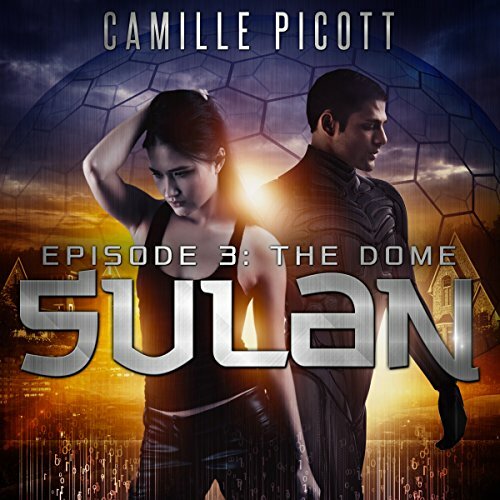 After escaping the League, Sulan and her friends are granted entrance into the Dome, a utopian biodome in the wilderness of Alaska. 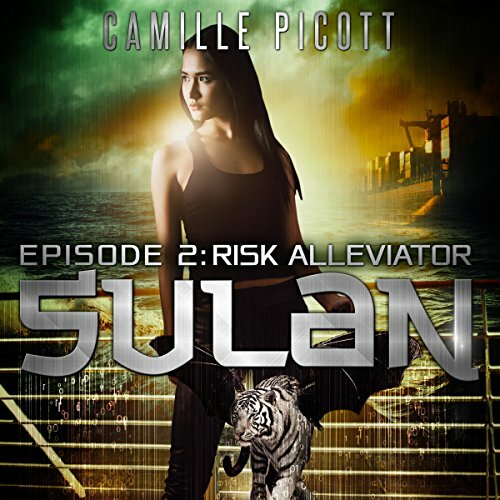 Sulan soon finds herself a pawn in Global Arms's political maneuvers to secure the national mercenary contract. Forced to put on a public persona that makes her skin crawl, she must charm Vex media moguls to further the cause of Global. Should she fail to embrace her new role as company spokesperson, the consequences will be deadly to everyone she loves. How can anyone be tricked twice? Isn't there even a saying about that? 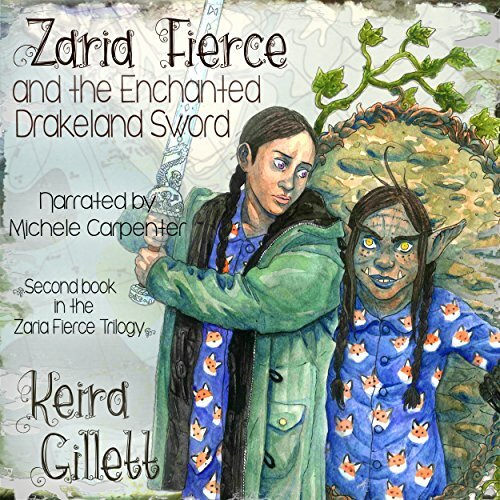 Zaria Fierce is determined to get things right this time and with the Drakeland Sword in her possession she's ready to take on trolls, dragons, and whatever else may come...but first she and her friends are going to have to figure out just how much trouble they're in at home. 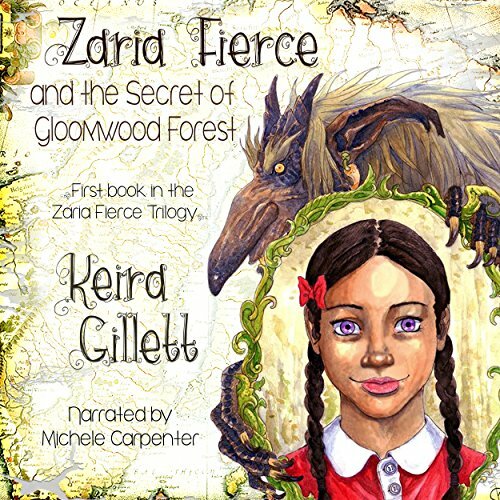 If Zaria Fierce had her say, being a princess would mean you'd never have to wait for news. 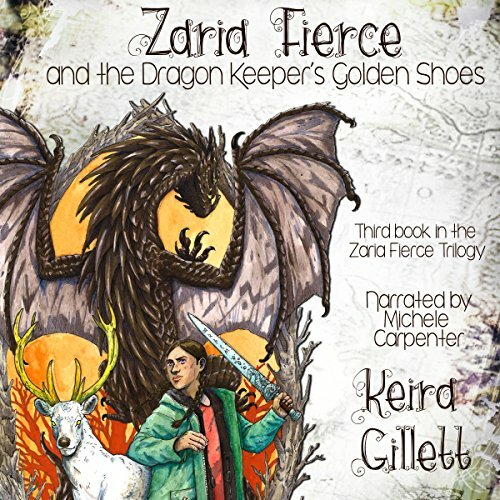 In the eight months since Olaf tricked her, Zaria has felt a near constant mixture of restlessness, listlessness, and hopelessness. When the time comes to fix past mistakes, she is more than ready to climb aboard the ship sailing toward the giants. 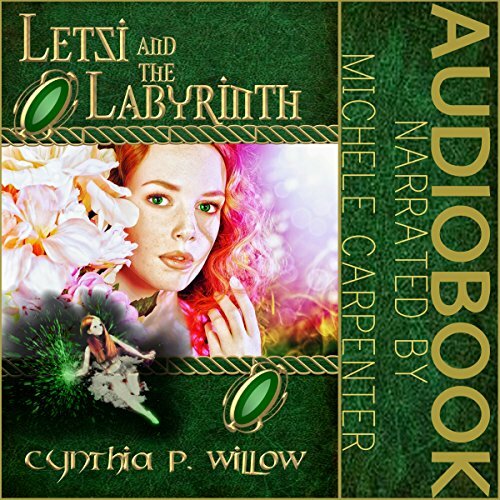 Fourteen-year-old Letsi wants to know why the labyrinth is forbidden. Tragedy forces her to move in with her wealthy aunt, where the labyrinth consumes her thoughts and gives her hope for a new adventure. 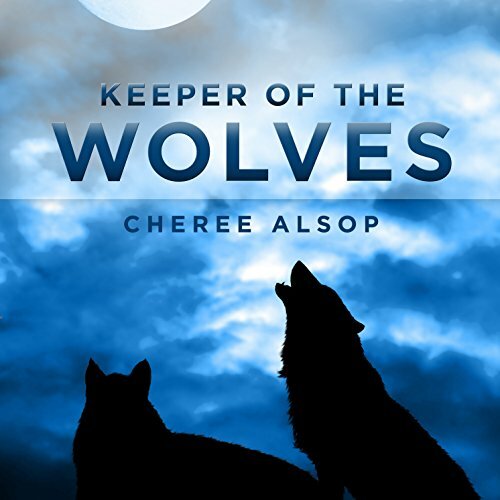 When 14-year-old Ash is forced to move, the world as he knows it turns upside down. Soulville is a strange town, and the house his mom inherited from a distant relative should be condemned. It's spooky. Possibly haunted. Riska, a miniature winged tiger, is the first Risk Alleviator prototype. A purposeful collision of biology and weaponry, he is product of the Global Arms research facility. He was crafted to be a bodyguard for the wealthy and privileged. Before his kind can be mass produced and released to the market, an extensive testing and training phase is required. 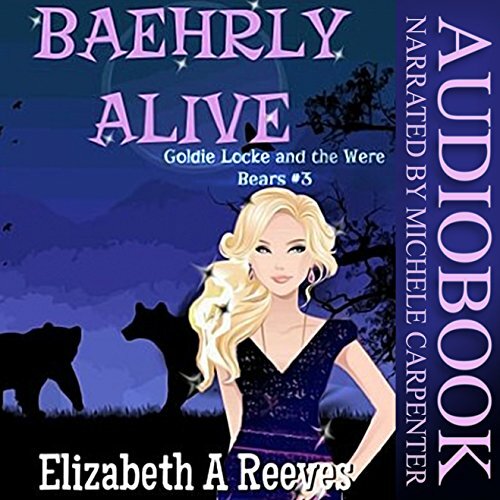 Goldie Locke, of the Three Baehrs Magical Law firm, has spent the last several months putting together a special preserve for endangered Magical creatures. She finally has a space where she can protect the last remnants that have survived the separation from Faerie. She is also caring for her critically ill stepmother, Gwyn, and her young brother - the spitting image of her murdered father. With her own well-being also hanging in the balance, she just doesn't have time to plan the wedding of the century. Death loved his existence. 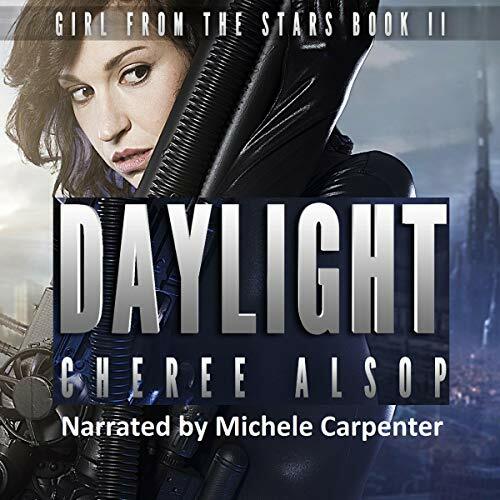 He charmed women, completed his list, and was content until the day he tried to kill Gregan Parker and came face to face with Gregan's guardian angel. She fought for the man's life, challenging Death the way no angel ever had. In the face of her defiance, he felt his heart do something it hadn't for centuries; it beat. 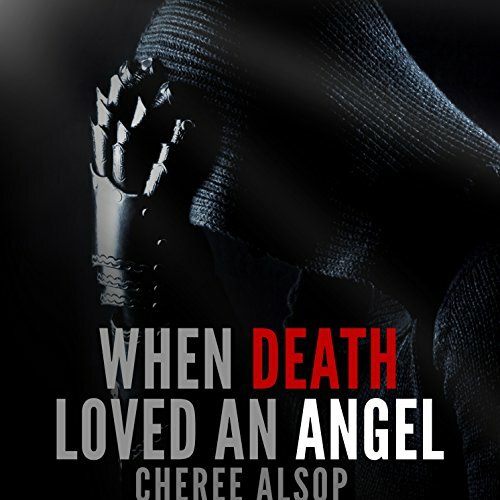 Death found himself falling for the angel, but she already loved Gregan, a man who had never seen her. 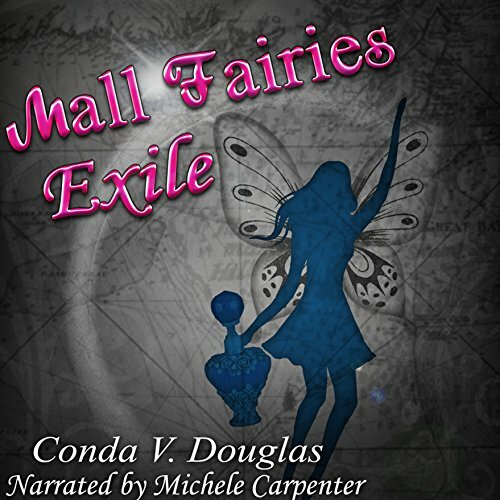 In The Mall Fairies: Exile, the first of the Mall Fairies trilogy, Swoop the fairy lives hidden in the attic of a shopping mall. 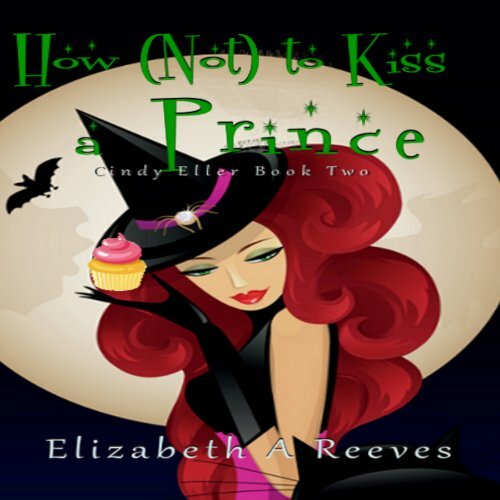 She loves the safety and ease of living in the fairies' town of High Haven, despite the adults insisting she give up her dream of becoming a Flight Instructor. She's terrified of Outside, where fairies can and do die. Swoop discovers her best friend One Wing in the company of a human, breaking the first law: Never Let the Humans Know Fairies Exist.